Here is the 22nd segment of "Team Tucson" - a feature I post from time to time that shines a spotlight on the people who make Tucson a great place to live. 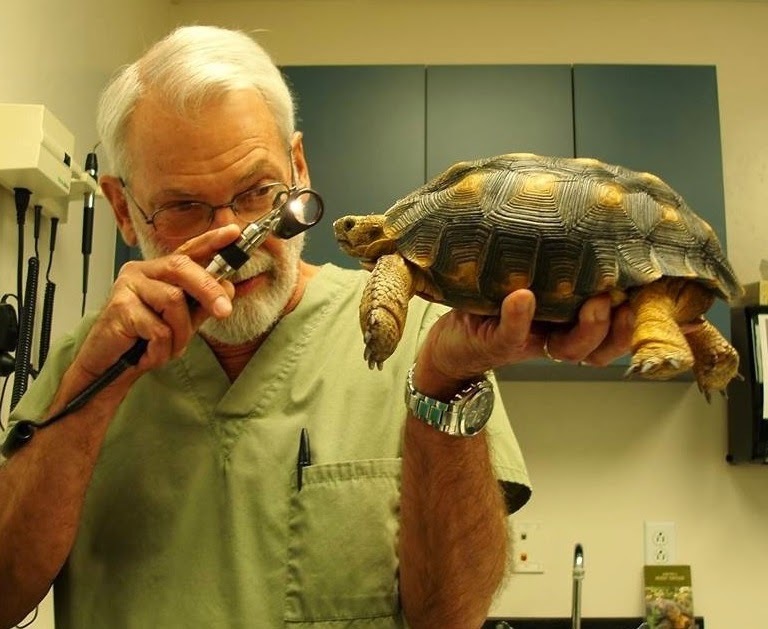 I am pleased to introduce you to Dr. Jarchow, Tucson's tortoise and reptile expert, who is giving this tortoise his (her?) annual exam.